Dave Friedman’s Dirty Shirley Mini is a 20 Watt Head version of the popular full sized Dirty Shirley which was designed for guitarists that want a vintage “Classic Rock” tone inspired by British tube amps from the 60’s and 70’s but in a compact size and weight. 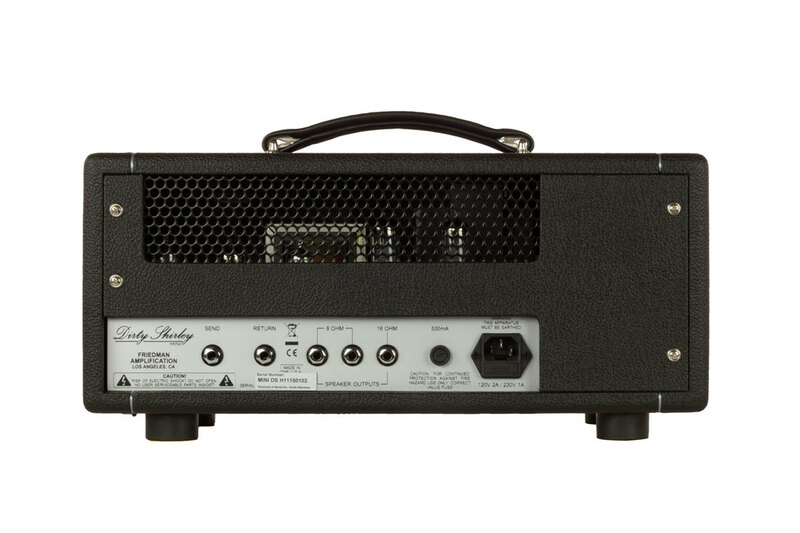 The Dirty Shirley Mini is fueled by a pair of EL84 power tubes and includes a three position gain structure switch. 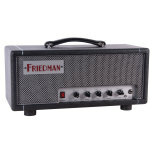 This little beast delivers vintage crunch and cleans up nicely by simply backing off the guitar’s volume knob. 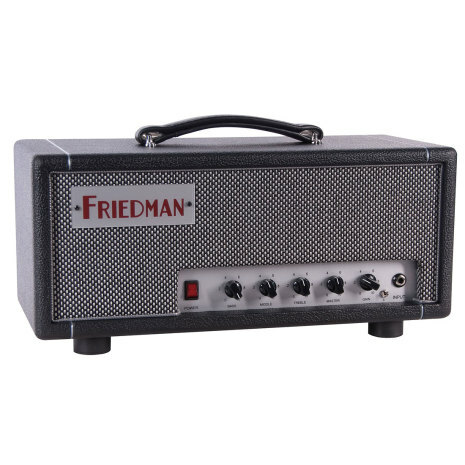 Extremely versatile, this amp is capable of producing many styles of music from blues to rock and country by adjusting the gain knob, structure switch and master controls. The Dirty Shirley Mini was designed to take pedals well and loves boosts, OD’s, phasers, flangers, tremolos, wahs. The brand new ultra transparent series effects loop takes time-based effects pedals and rack units equally well. The handcrafted in USA Dirty Shirley Mini features beautiful black tolex, tongue and groove Baltic Birch construction and built to withstand the rigors of the road.